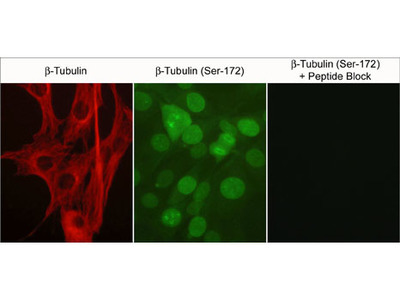 Tubulin is a 55 kDa cytoplasm globular protein expressed in blood, nervous, secretory, reproductive, muscoskeletal and other internal cells; Antibodies to Tubulin can be used to study Development Slit-Robo signaling. 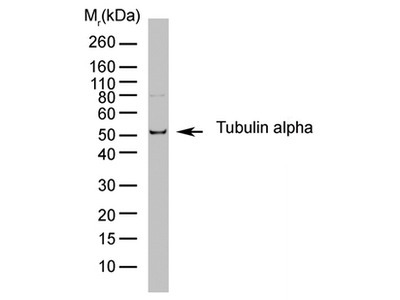 Tubulin, also known as TUBA1A, is the full name of TUB. 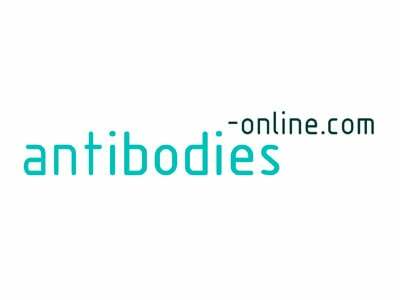 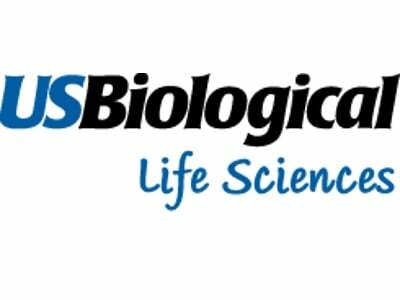 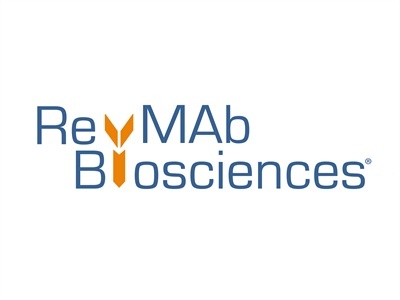 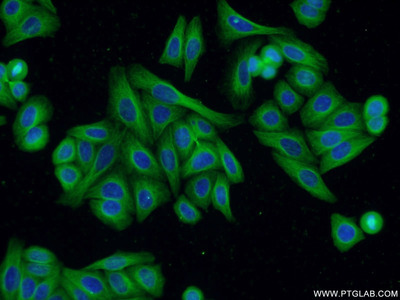 Your search returned 6194 Tubulin Antibodies across 69 suppliers. 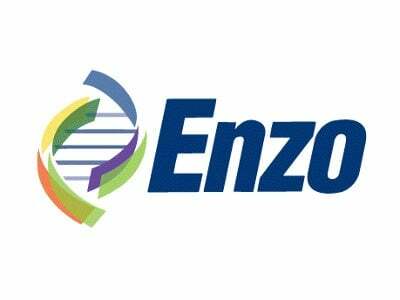 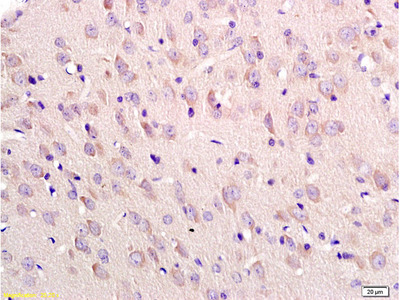 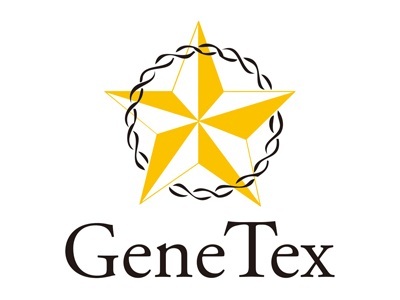 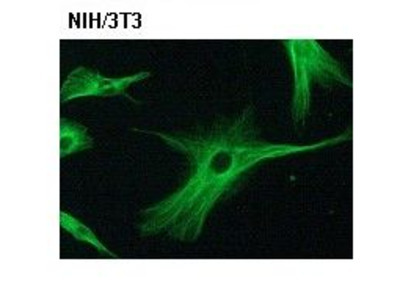 This product was used to stain the differentiated neuroblastoma cells (N2A cells) to study the differential neurite out growth after treating with neurotrophic compounds. 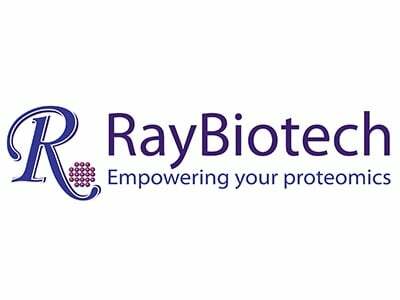 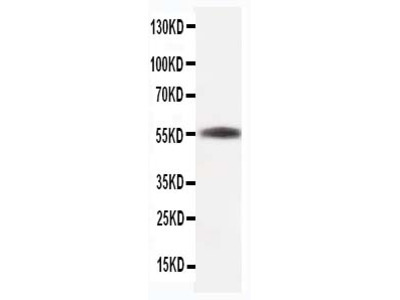 We carry out subcellular fractionation and verify the isolated fractions by western blot analysis. 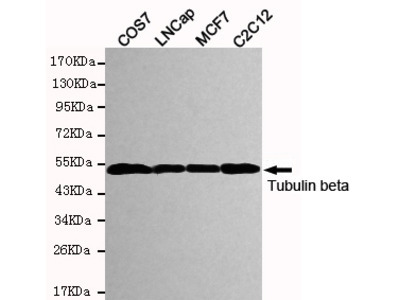 We use a tubulin as a cytosolic marker. 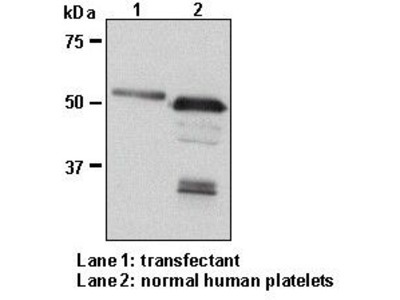 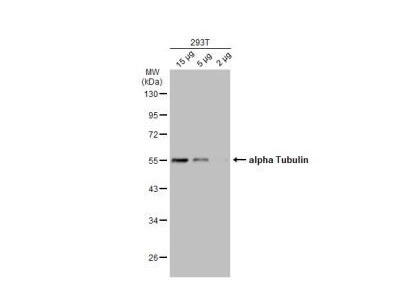 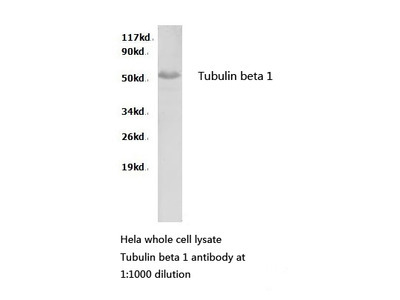 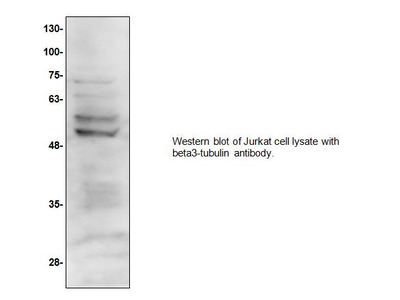 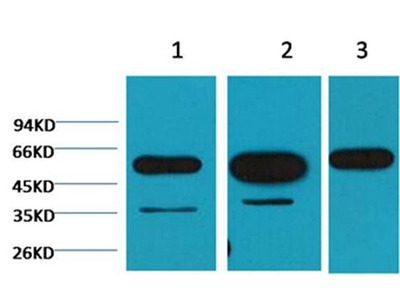 This antibody was used to detect tubulin in PC3 cells through western blot analysis. 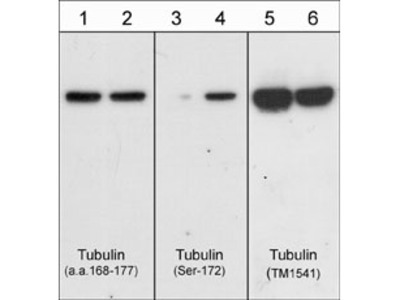 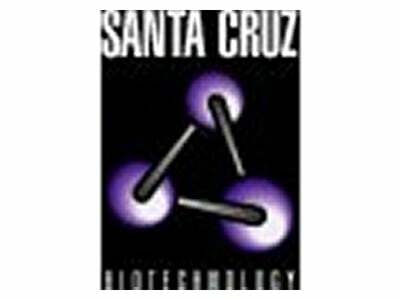 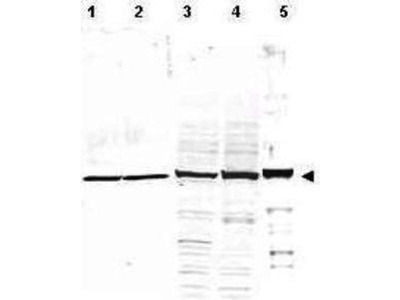 This antibody was purchased from Santa Cruz and detected band for tubulin in western blot. 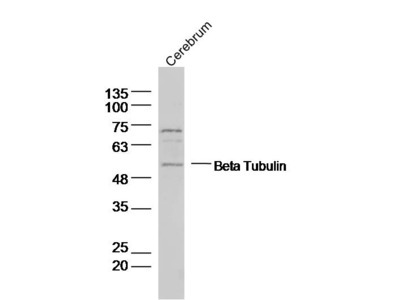 This was an experimental project to test whether we could visualize alpha tubulin under our fluorescent microscope. 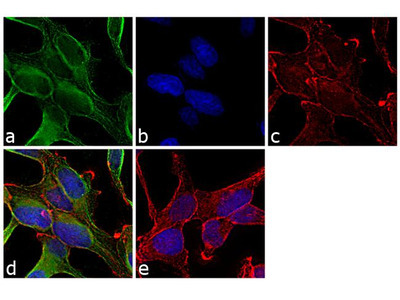 The goal of this experiment was to be able to successfully view acetylated tubulin in rat hepatoma cells using immunofluorescence. 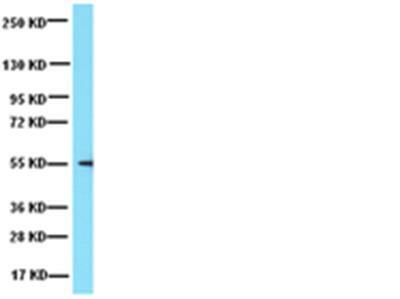 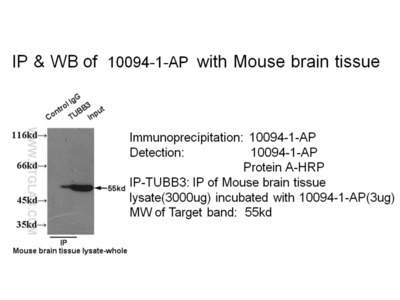 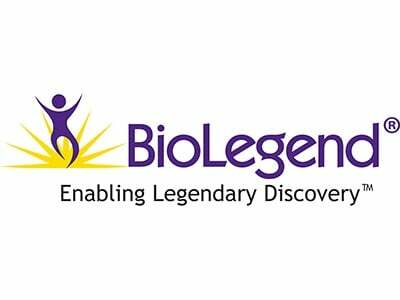 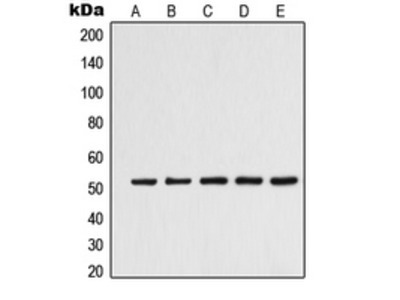 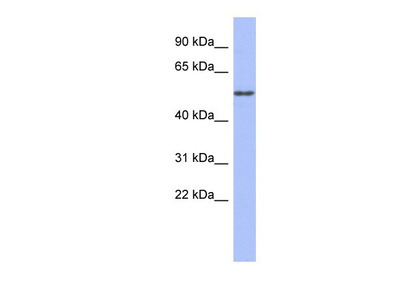 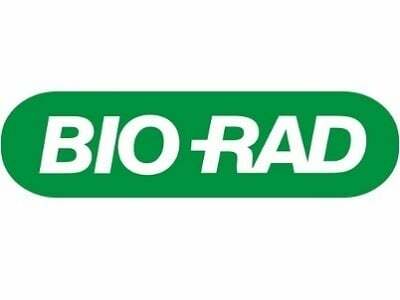 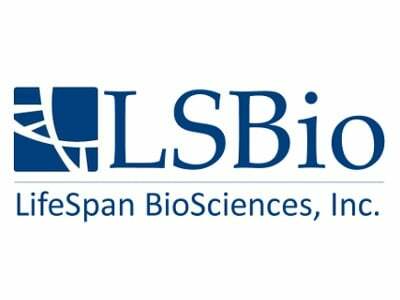 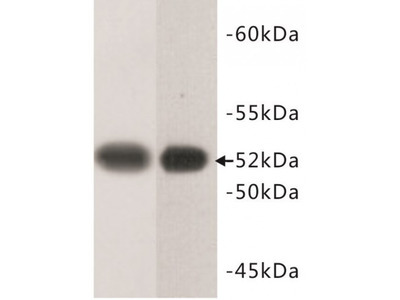 Anti-Tubulin mouse mAb #627901 from Biolegend is an excellent antibody to verify protein loading in western blot applications. 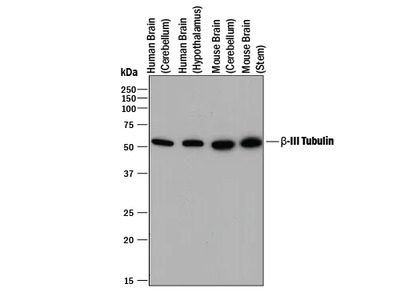 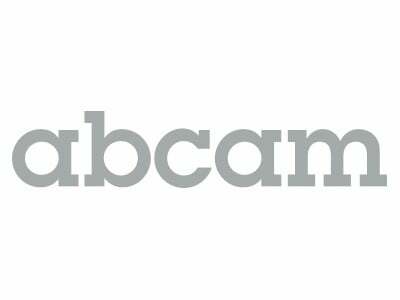 This is a very good and easy to use Tubulin Antibody. 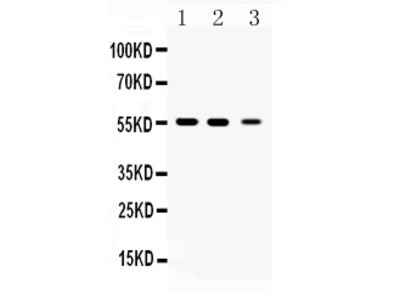 We commonly use it as a loading control if we can not use GAPDH. 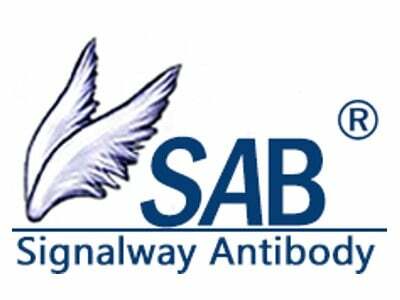 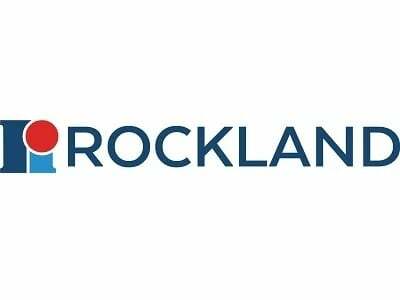 Gives perfect results with a very strong signal. 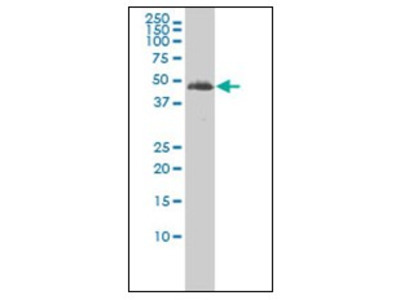 This antibody did a good job as a dendrite marker for immunostaining, but was not usable for our assays due to the high background staining that appeared at speckles across the plate. 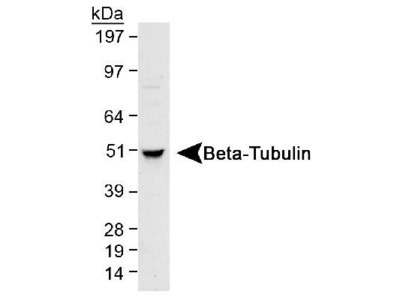 After testing many antibodies for dendrite markers, this one was middle of the pack. 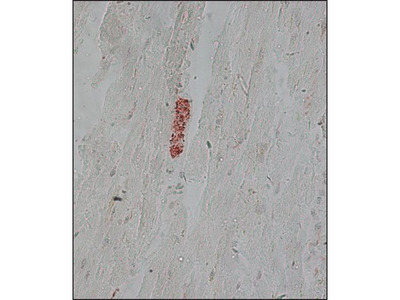 Did a decent job staining dendrites, but didn't mark distal processes as well and left some background speckling. 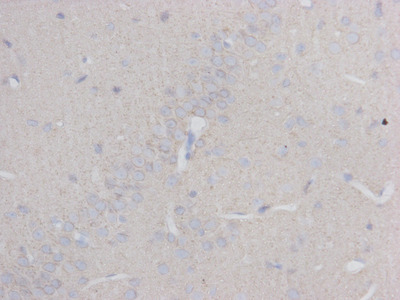 This dendrite marker stains very well, but leaves background speckles in primary neuron cultures. 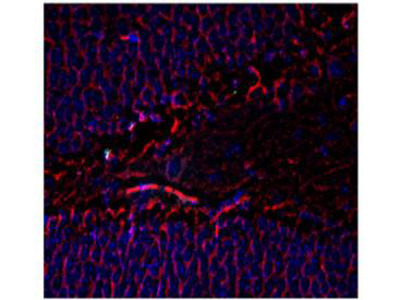 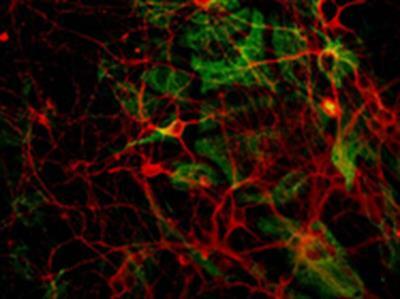 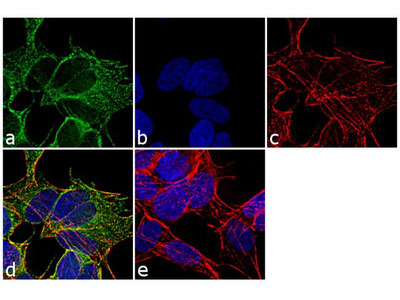 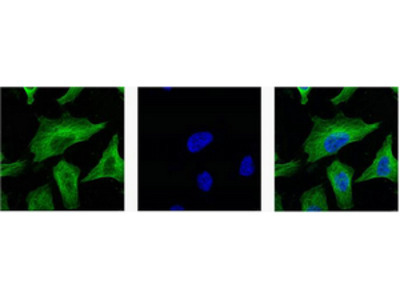 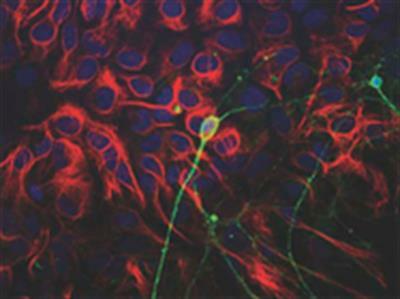 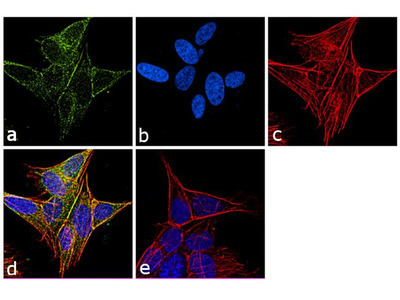 This mouse monoclonal antibody is ideal for immunofluorescence imaging of methanol fixed cells. 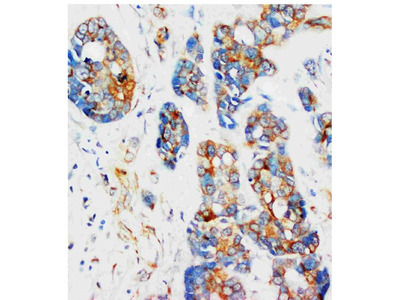 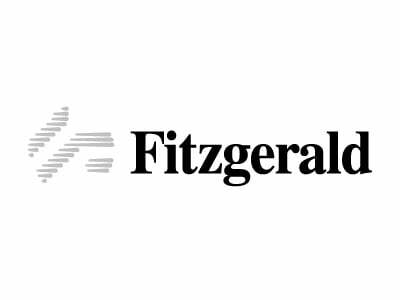 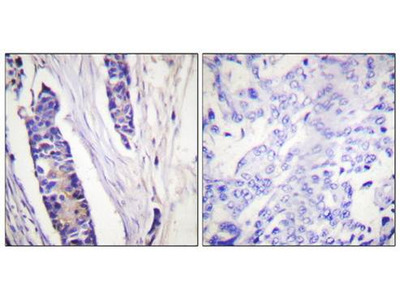 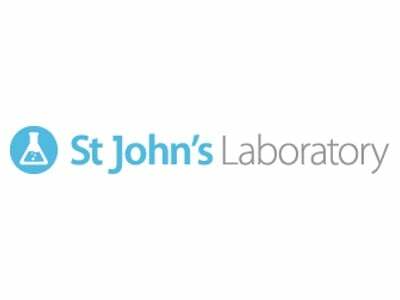 This widely published antibody will allow crisp staining of the cells at low dilution.